ManyTutors: Cognitus Academy Reviews. Book Online! Our core tutor, Dr Chua, was a teacher and Head of Department at one of the top Primary schools in Singapore. As an English teacher, he guided his inaugural Primary 6 classes to achieving 82% A* for PSLE English. Since leaving the Ministry of Education (MOE), he has earned a PhD in history and taught Bachelor, Masters and Doctoral students in Australia and Singapore. A professional historian, Dr Chua was an Assistant Professor of History in a university in Singapore and currently serves as a consultant to MOE’s Curriculum Planning and Development Division. He is also adjunct lecturer at the National Institute of Education (NIE) where he develops the mastery of effective pedagogy among trainee teachers. We believe in being outcome-oriented, with the long-term aim of developing strong character and perspectives in our students. Hence, our immediate goal is to work with our students to achieve high grades for English Language Examinations for PSLE and O-Levels, as well as General Paper Examinations at the A-Levels. 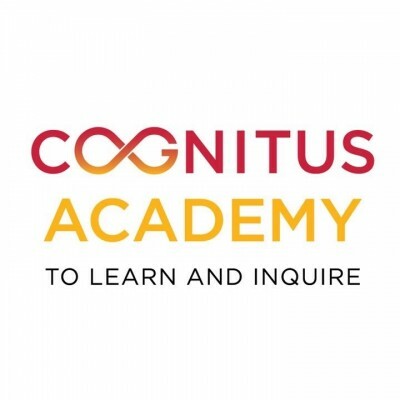 Ultimately, students at Cognitus Academy are trained to become informed citizens that make distinctive contributions in Singapore and around the world.